element, never seen before. At first no one believes him – but soon someone hears about the strange new rock and wants it for himself. 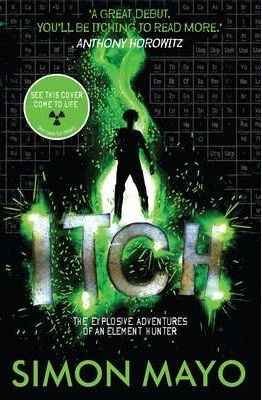 And Itch and his family are catapulted into a breathless adventure with terrifyingly high stakes.